It’s become one of the biggest and most successful in-water boat shows between Annapolis and Savannah. 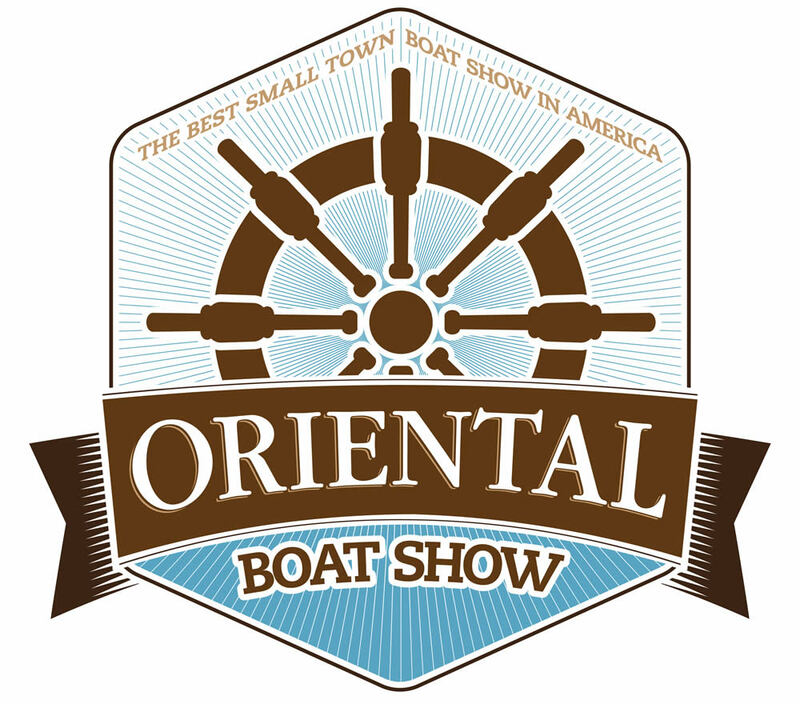 The 2019 Oriental Boat Show — The Best Small Town Boat Show In America —is coming up April 12-14, 2019. This 3-day Friday-Saturday-Sunday show is organized by the Oriental Rotary Club and is the place to see boats and gear for boats. For 2019 the show moves to the heart of Oriental… it will be “downtown” on Hodges Street by the harbor. In water boats will be in the Oriental Marina slips and at the town dock.